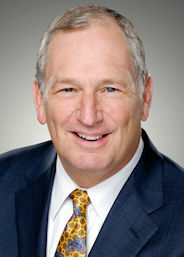 Joseph Cheatham, member since 1982, Florida Water Environment Association. Photo courtesy of Cheatham. James L. Downey Jr., member since 1982, West Virginia Water Environment Association. Photo courtesy of Downey. 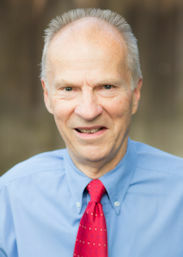 Edward C. Fiss Jr., member since 1974, North Carolina Water Environment Association. Photo courtesy of Fiss. 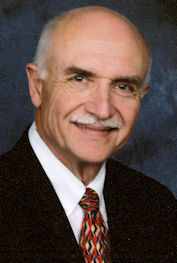 Clifford A. Merritt, member since 1967, Ohio Water Environment Association. Photo courtesy of Merritt. 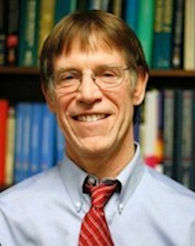 Robert Renner, member since 1974, Rocky Mountain Water Environment Association. Photo courtesy of Renner. 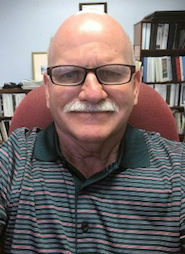 Maurice J. Osman, member since 1968, New York Water Environment Association. Michael A. Pink, member since 1980, Rocky Mountain Water Environment Association.